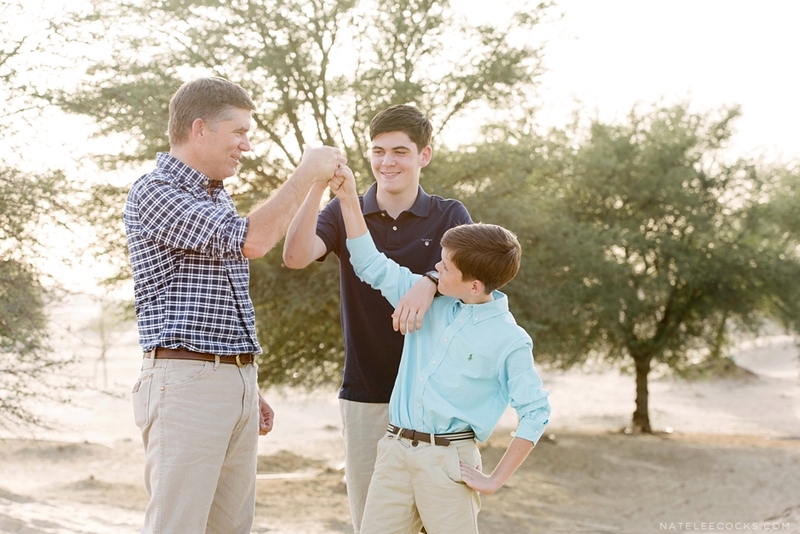 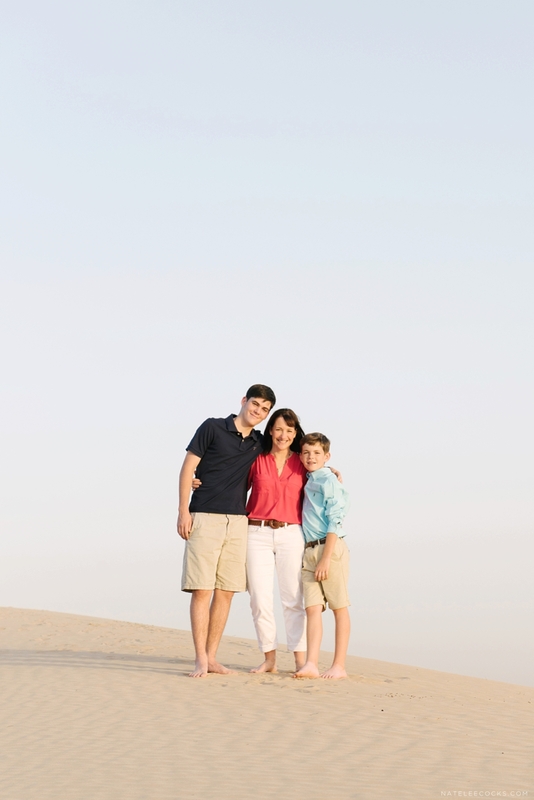 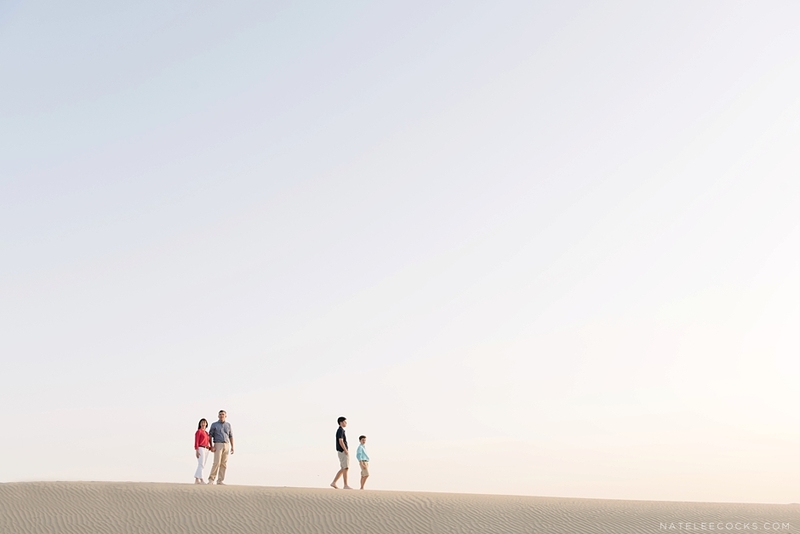 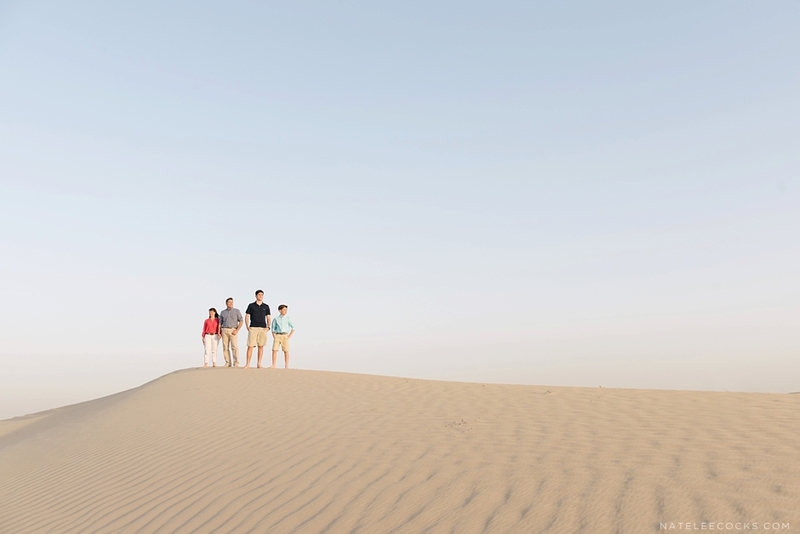 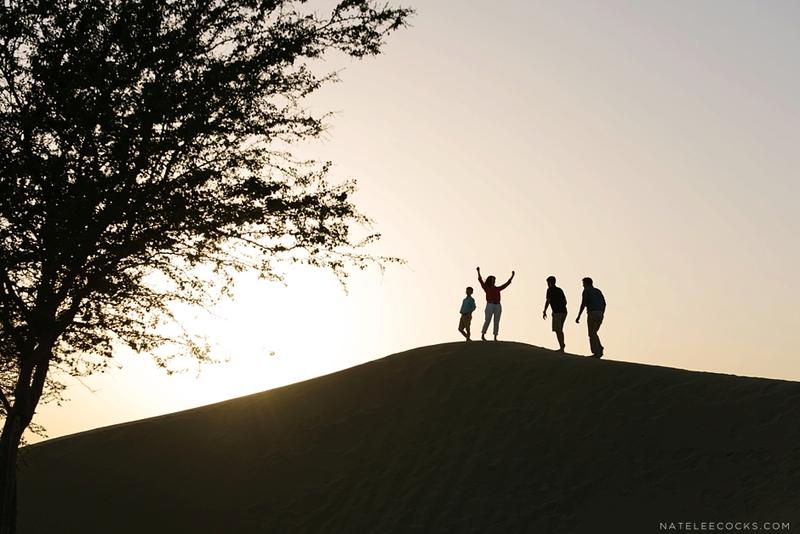 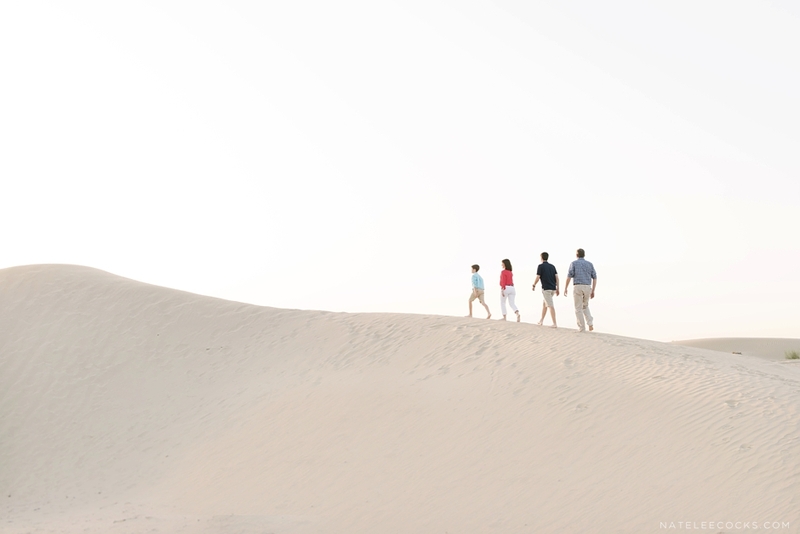 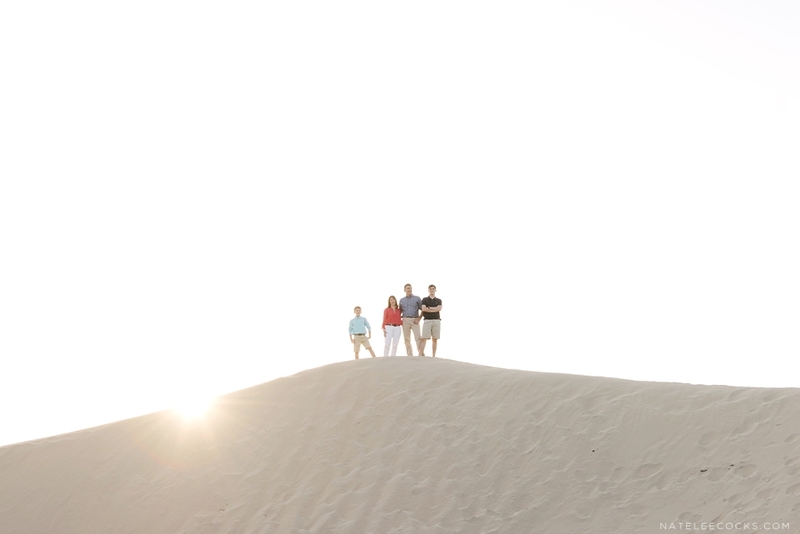 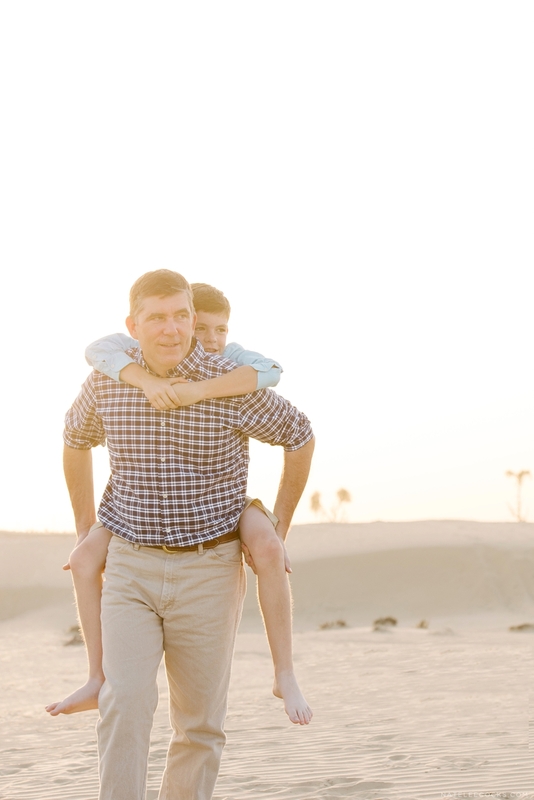 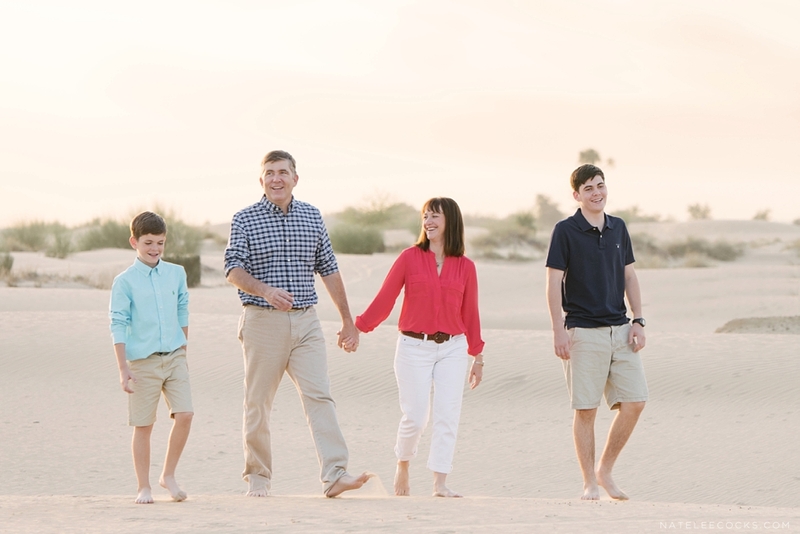 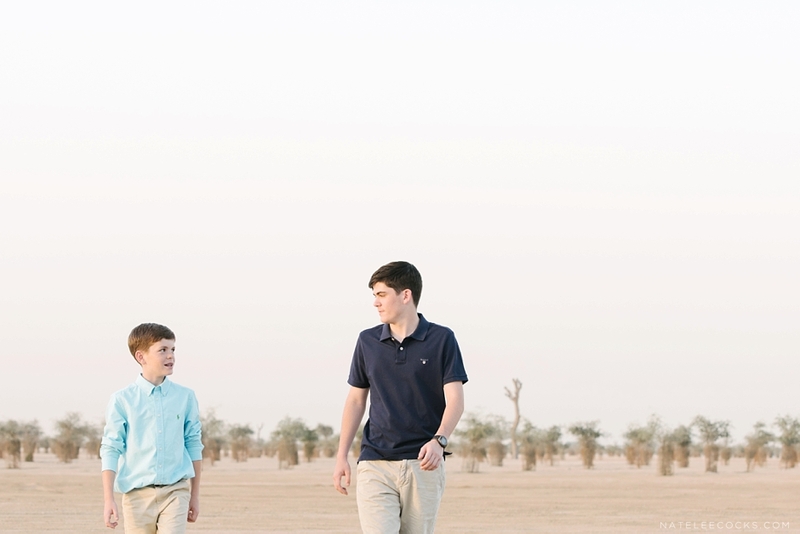 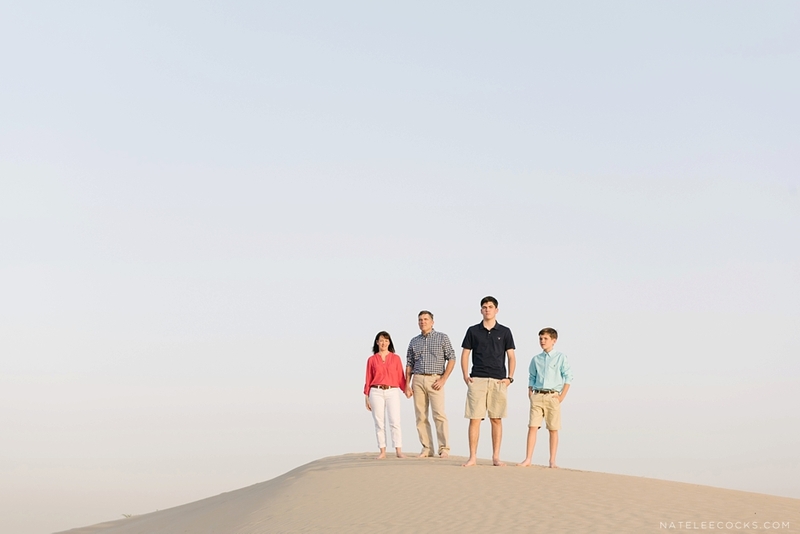 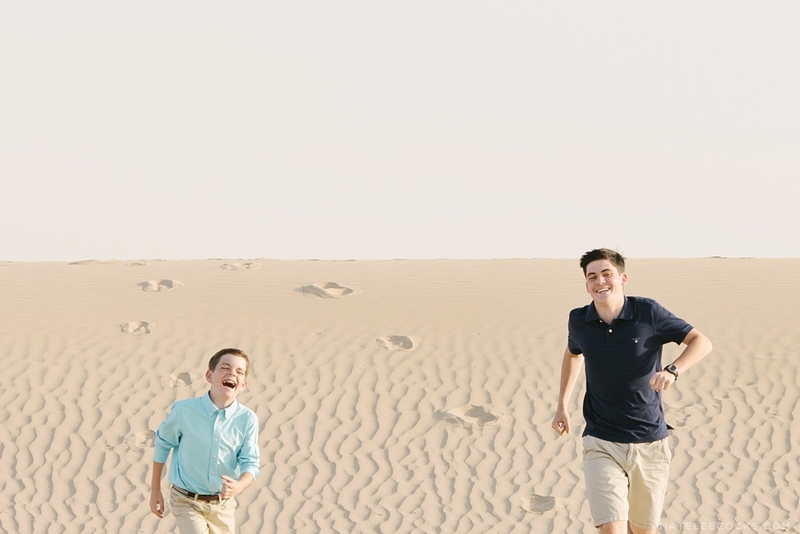 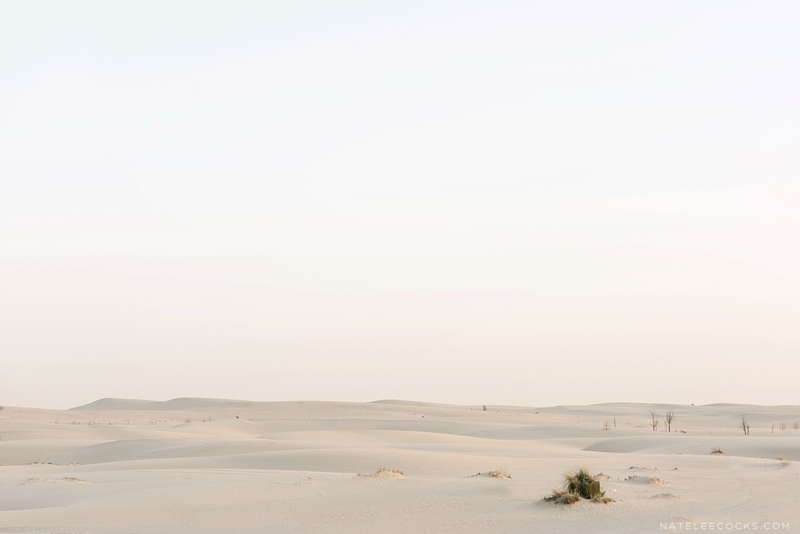 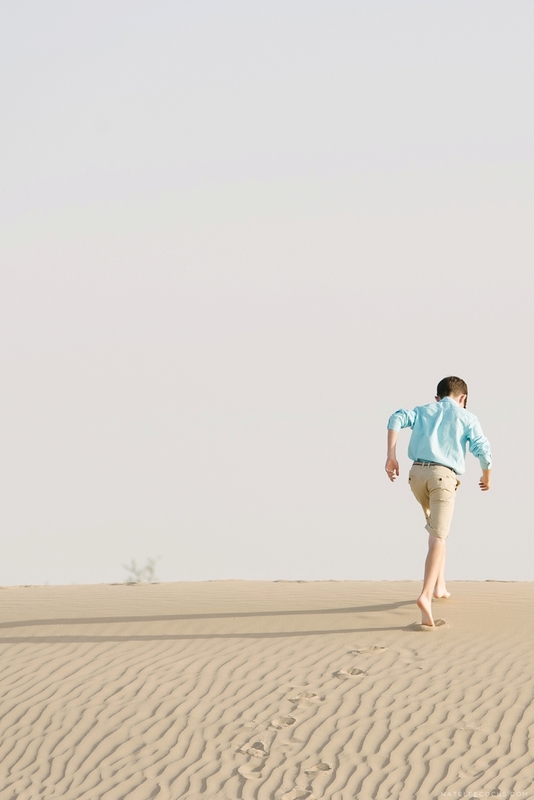 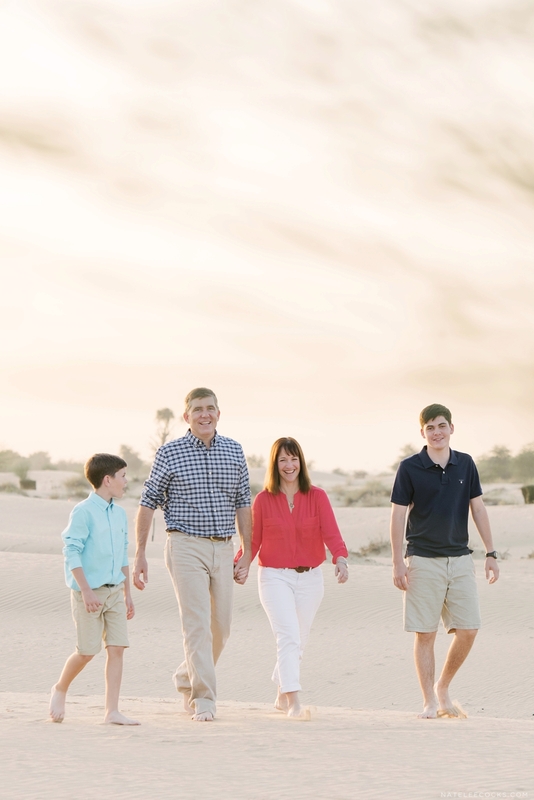 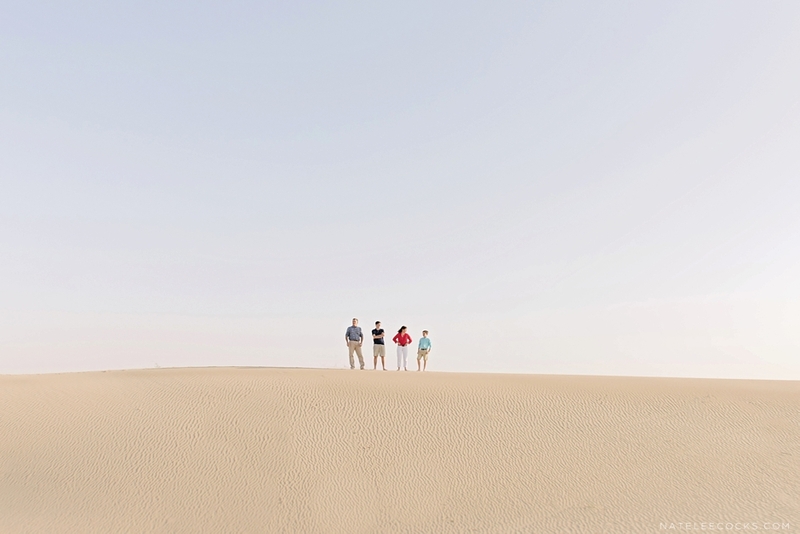 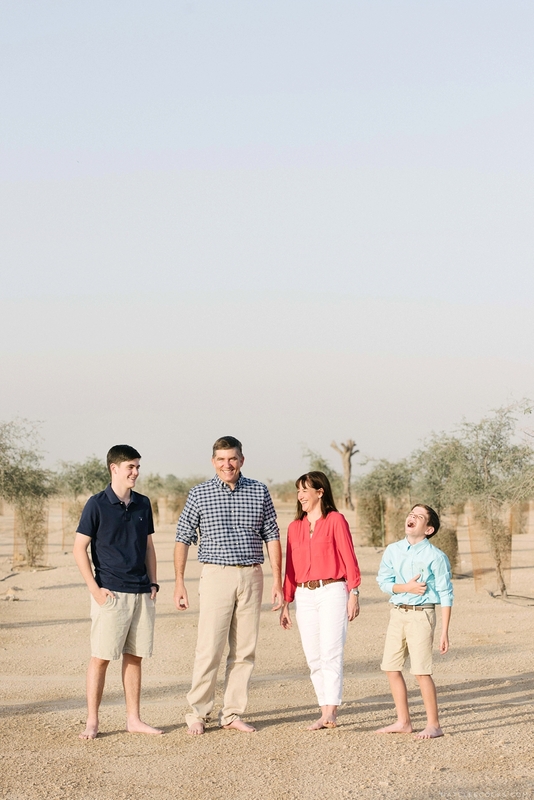 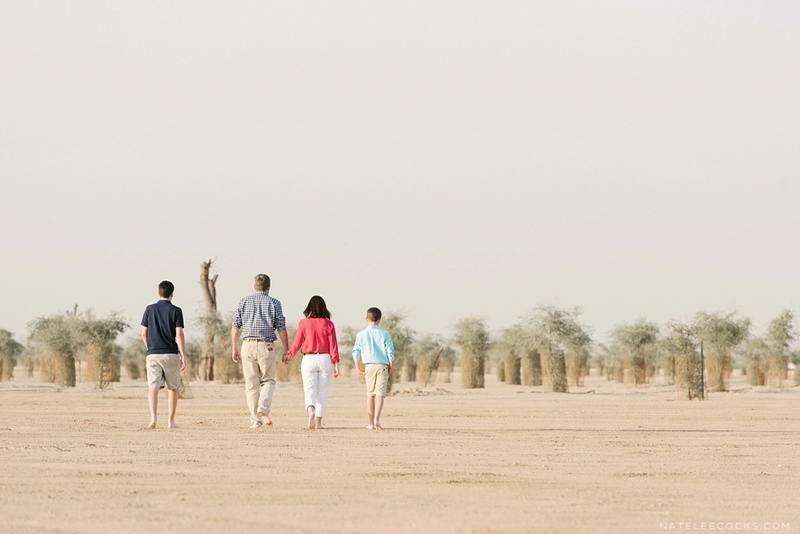 Baker Family Desert Photos – There is no better place to capture a fun family photo session than the Dubai Desert and that is exactly what the Baker Family decided on for their annual family photos. 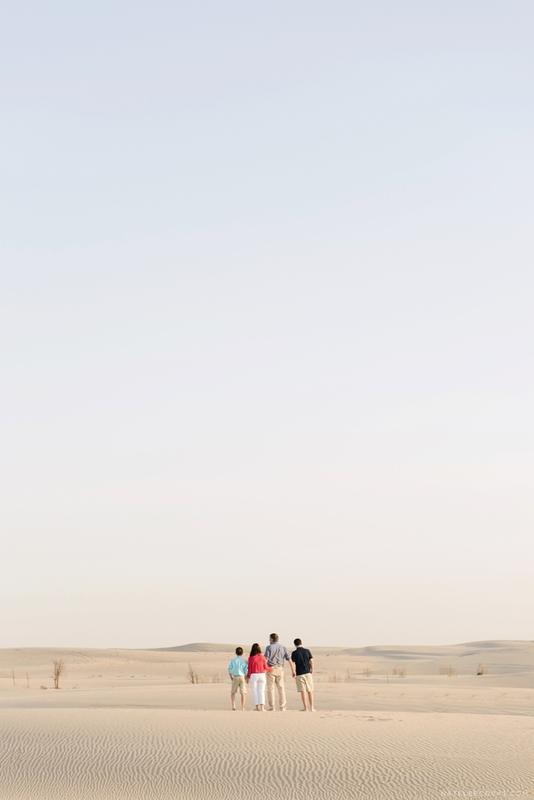 On a beautiful Saturday afternoon we headed out to Al Qudra Cycle Track (one of my favorite locations) and as usual it didn’t disappoint! 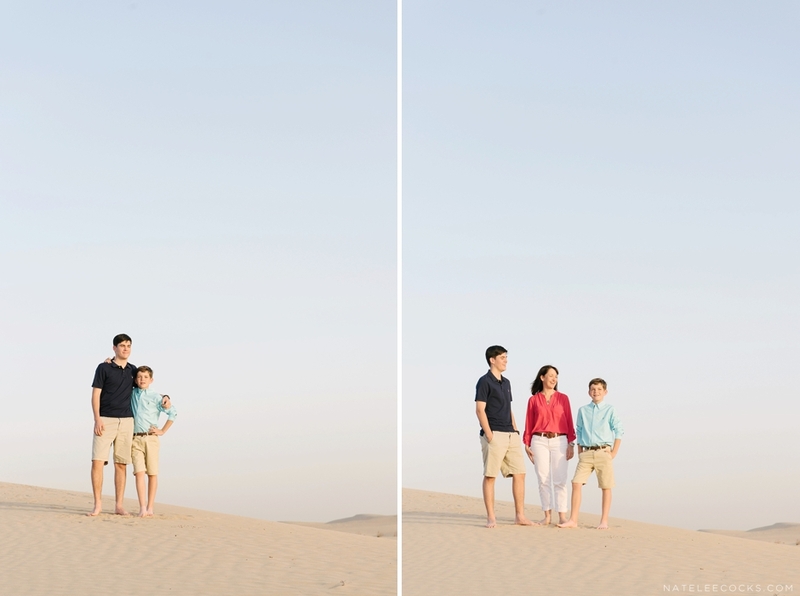 The family of four had great fun and the boys were quite entertaining, by skipping and doing cartwheels… but I thought I’ll keep those images for their private collection. 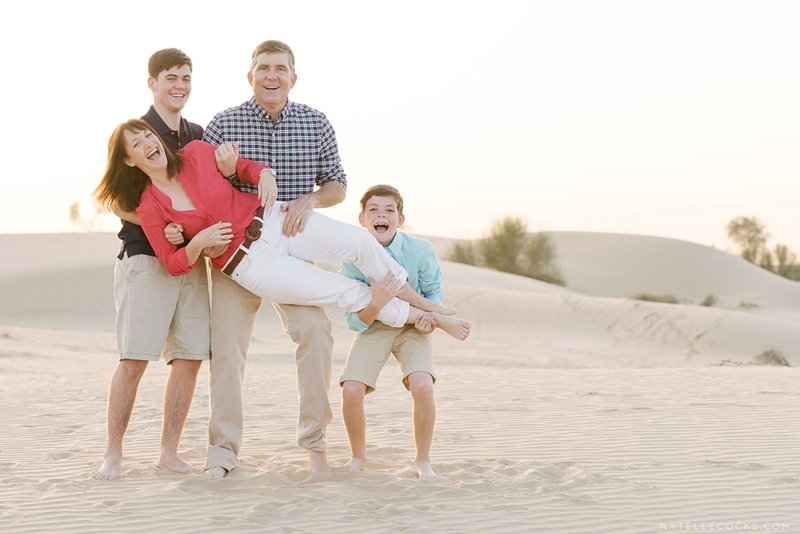 Next time we hope Shelby, the fifth member of the family (their golden retriever) can join in on the fun! 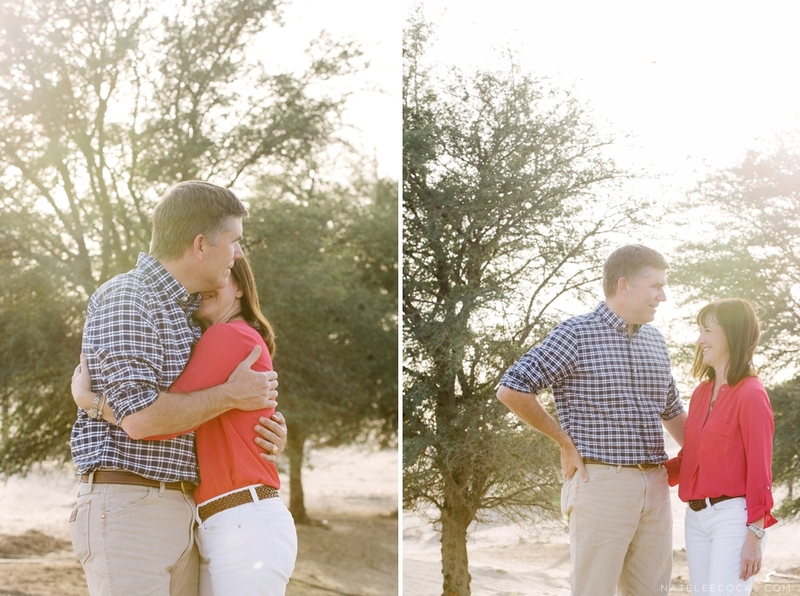 It was lovely to meet you and thank you for choosing me to capture your beautiful family.